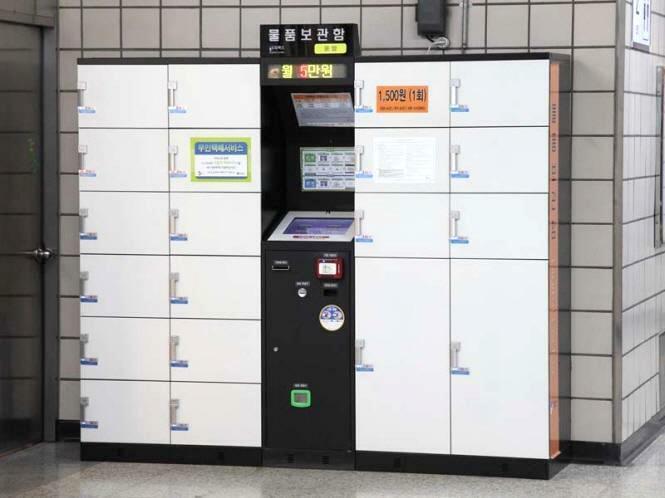 How to use subway and paid lockers in Seoul? Subway is the most loved transportation to foreign travelers in Seoul. Also, many subway stations offer paid lockers where you could keep your travel bags on your arrival or departure date. This entry was posted in Activity & Local Culture, Transportation and tagged collaborative consumption Korea, Korea, locker, Seoul, sharing economy Korea, storage, subway, train, transportation, travel planning. Hi there, Here is more tips for keeping your baggages. In ICN, there is a ‘travel store’ you can keep your luggages and bags. Fare is all reasonable and you can choose the time and day. Some few stations have lockers so there are not enough space lockers. At travel store, you can keep your baggages with convenient and safe way. If you are interested in this, check more information at travel center in ICN. Thanks. Here is one more tip for using lockers. For traveling to Korea, if you have many baggages and bags, you can keep your stuff safely in ‘travel store’ in ICN. In the airport, there is no locker, but sometimes you need to use that. So I highly recommend to keep your all bags in travel store. Fare is between 2,000won ~ 10,000won. If you are interested in this service, you can get more information in travel center, ICN. Thank you. May I know how big is the locker? Can put in medium size luggage? Is nami island there have any locker?